Is the heat in your home becoming unbearable this summer? Our shutters in Lichfield will be the answer to your prayers to remain a comfortable environment for your home… With decades of experience in the blinds and shutters industry, and a reputation for selling the most unique products, you can find a solution for your property at Fine Fit Blinds. Whether you are looking for blinds to help during the summer months, to provide privacy, or to simply re-design the look of your home, our blinds will give you exactly what you are looking for and are perfect all year round! Feel at ease knowing that your home is kept private from the outside world, and let your exterior instantly become more stylish with our beautiful faux and natural wood options! Suitable for both modern and traditional homes, you can have our shutters in Lichfield tailored to your preferences to suit your interior design perfectly. 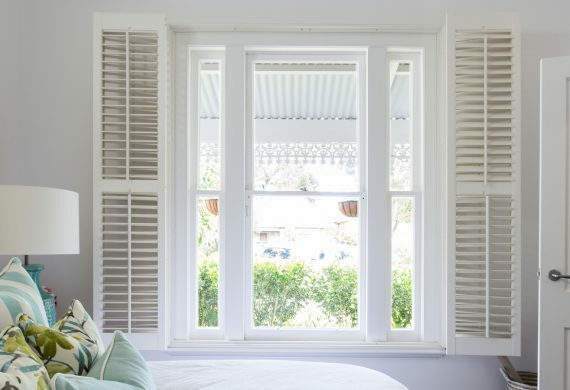 Want to take your shutters to the next level? Imagine being able to open them in the morning without having to get out of bed! Our shutters can be made with controls and motors and are the perfect alarm clock… To make them even more impressive, our shutters are excellent value for money, efficient to regulate temperature, and require little maintenance – not to mention their amazing prices! If you would like to book an appointment to discuss your current options and a free measurement service, simply get in touch with us today and we will get the process started straight away. Together, once we have determined your preferred budget, style, and colour, your shutters in Lichfield will be made and installed in a quick process. Click here to browse our fantastic reviews!